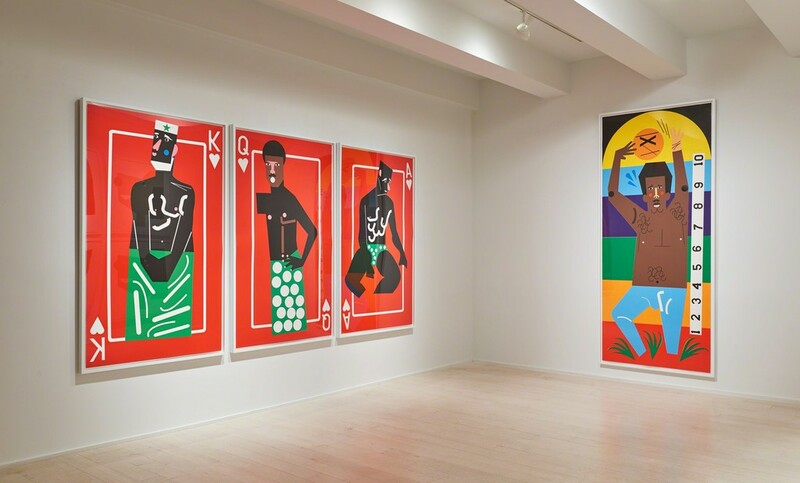 Pace Prints is pleased to present a series of monumental scaled monoprints by Nina Chanel Abney. This is Abney’s first exhibition with the gallery and the artist’s first body of work in the print medium. The exhibition will be on view October 2–December 15, 2018. 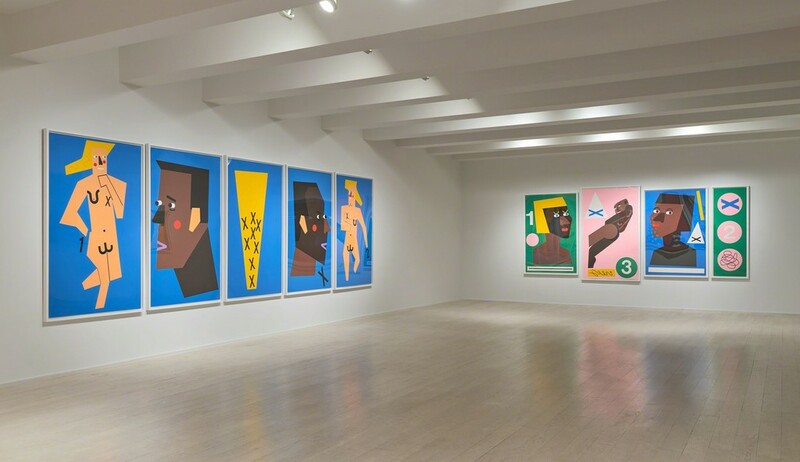 Pace Prints is pleased to present a series of monumental scaled monoprints by Nina Chanel Abney at 521 West 26th Street, 4th Floor. This is Abney’s first exhibition with the gallery and the artist’s first body of work in the print medium. The exhibition will be on view October 26–December 15, 2018, and an opening reception will be held Thursday October 25, 6­–8pm. 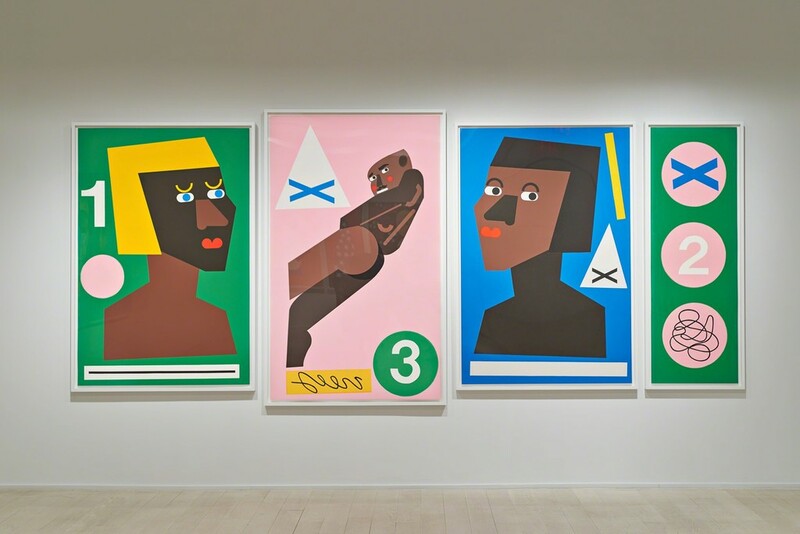 Nina Chanel Abney’s life-size monoprints boldly give voice to the artist’s social consciousness. 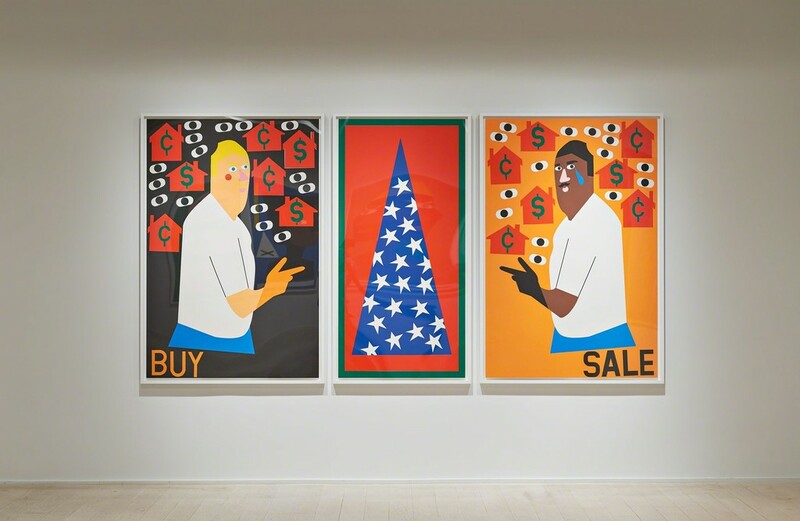 Unified through her signature visual language of symbols and stylized figures, her prints draw both subject and message from current events and society. In her words, “As I am creating a piece, everything that is happening in the moment may find its way in the work.” With their alluring color palette, Abney’s monoprints beckon the viewer closer, only to find themselves confronted with messages that can leave them unnerved. 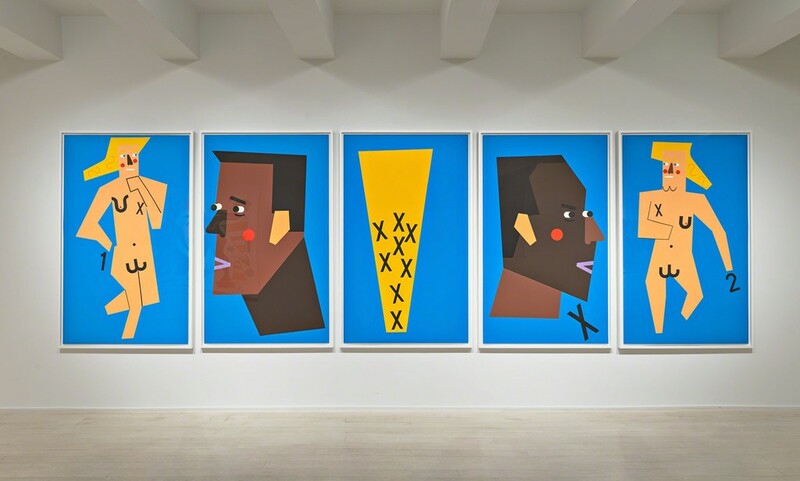 From the pernicious effects of housing discrimination to the racist rhetoric found in today’s politics, Abney’s prints invite the viewer to participate in timely conversation. The techniques employed by Abney in her painting practice allowed her to seamlessly transition into the monotype printmaking process. Abney used the negative flat form typically discarded when creating a stencil to build up her imagery in a collage-like manner. Abney’s use of “unapologetic” scale was also translated to her printmaking process, yielding some of the largest works ever to be created in our studio. The collaborative nature of printmaking afforded Abney the opportunity to explore and experiment; with each pass through the press, she was able to form a frame of reference for her figures and with the slight adjustment of an eye or the new placement of a teardrop, shift meanings and suggest new narratives. 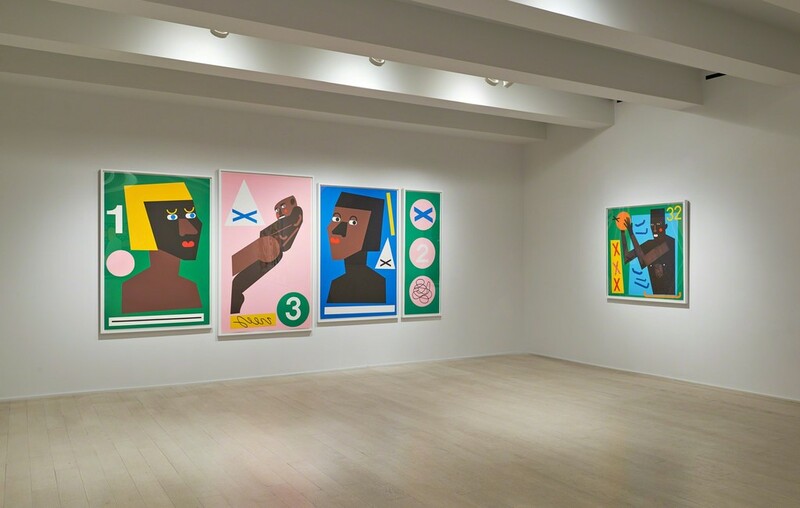 Nina Chanel Abney was born in Chicago and currently lives and works in New York. 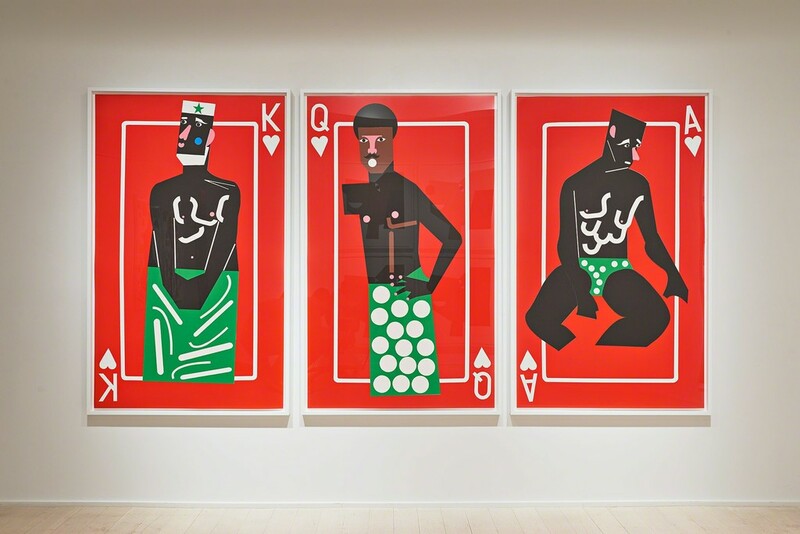 Her work is included in collections around the world, including the Brooklyn Museum, the Rubell Family Collection, the Bronx Museum of the Arts, and the Burger Collection, Hong Kong. 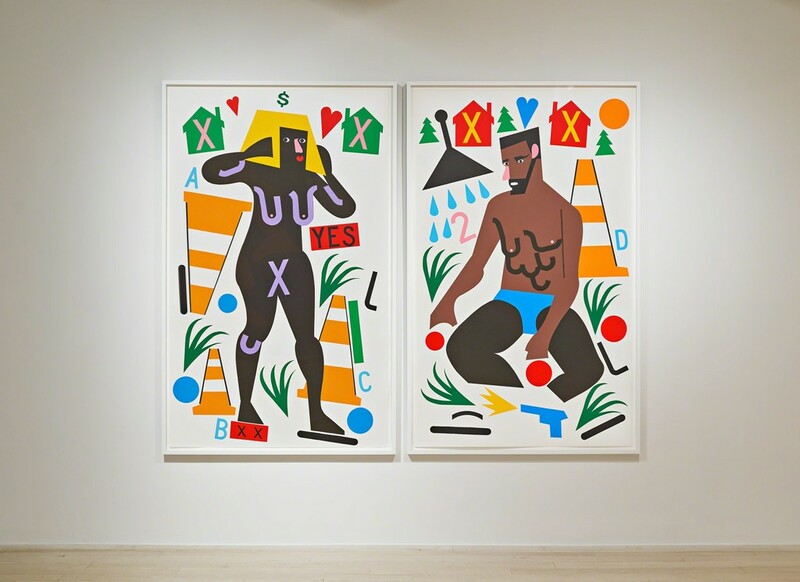 Abney’s first solo museum exhibition, Nina Chanel Abney: Royal Flush, curated by Marshall Price, Nancy Hanks Curator of Modern and Contemporary Art, was presented in 2017 at the Nasher Museum of Art, North Carolina. 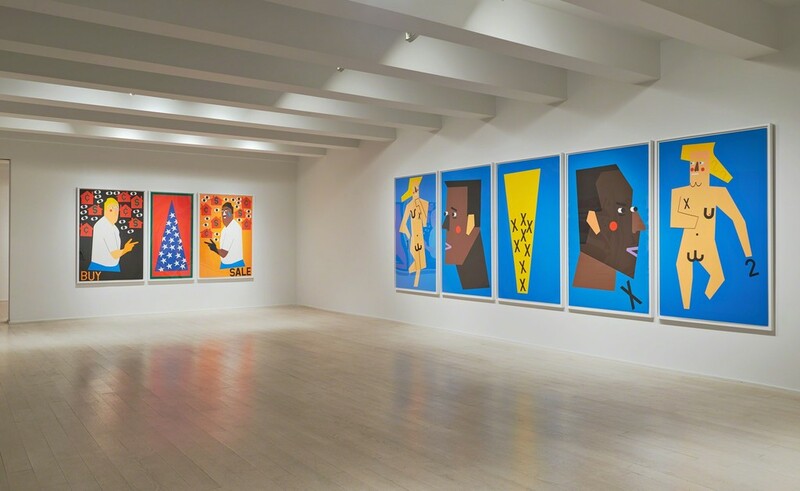 It traveled to the Chicago Cultural Center and is currently being jointly presented by the Institute of Contemporary Art, Los Angeles, and the California African American Museum (September 23, 2018–January 20, 2019). 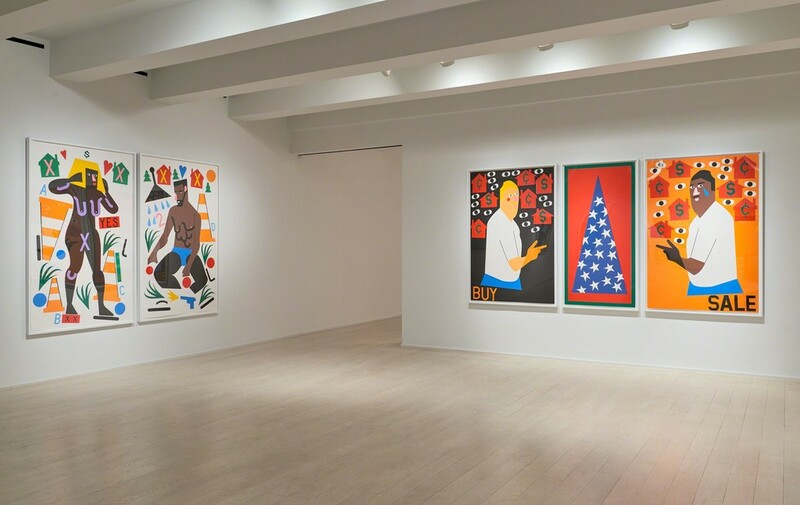 The final venue for the exhibition is the Neuberger Museum of Art, Purchase College, State University of New York (April 7–August 4, 2019).